BAM Reviews – Helping you find your next favorite book! 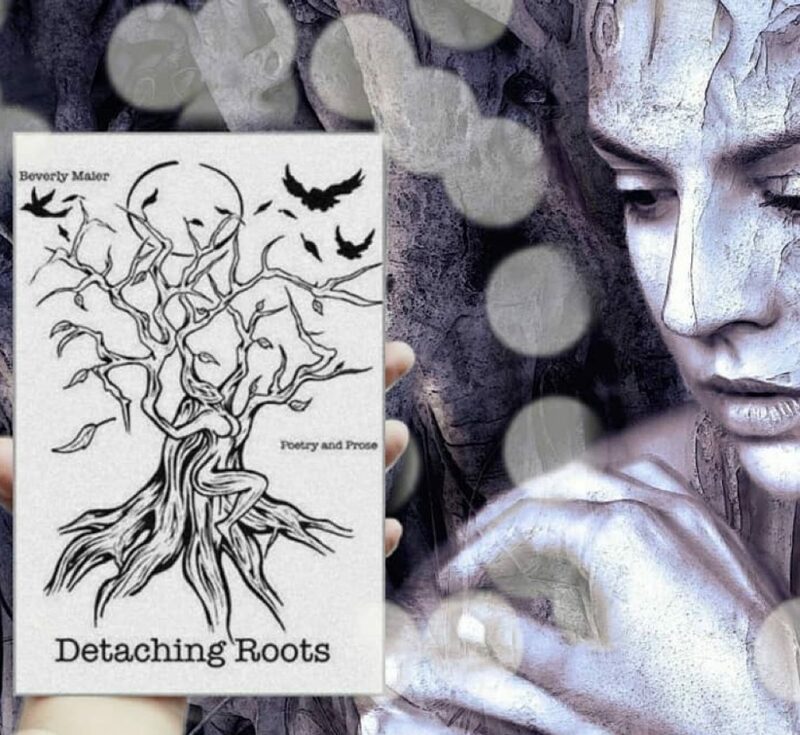 “Survivors of heartache will relate to Beverly Maier’s empowering poetic collection, Detaching Roots. This is not just a book of poetry – it is a story of survival and a proclamation of hope! Caroline reflects on her personal life experiences and bleeds them in ink for us to hold in our very hands.